MULTIPLE OFFER DEADLINE 4/20/19 AT 3PM! 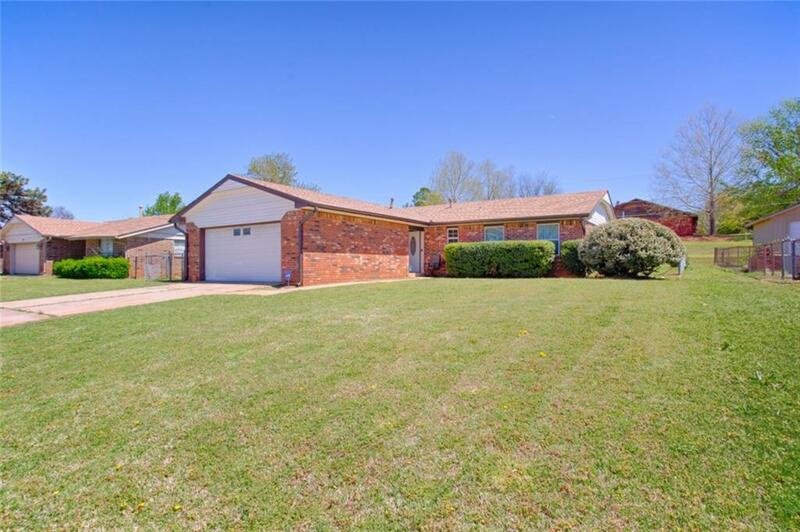 This 3 bedroom, 2 bath brick home has a 2 car garage is ready for it's new family! 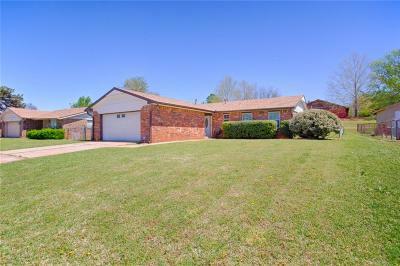 This home is in an established neighborhood in the Colonial Acres Addition with a nice front yard and fenced backyard. The home has recently been completely remodeled less than 2 years ago. It features white cabinets, granite counter tops, stainless steel appliances, large living area, security system, the interior has tasteful neutral colors, ready to complement your designs. New roof was put on in 2018, this house has so many updates including new windows! Make your appointment today to see this great home while it lasts!